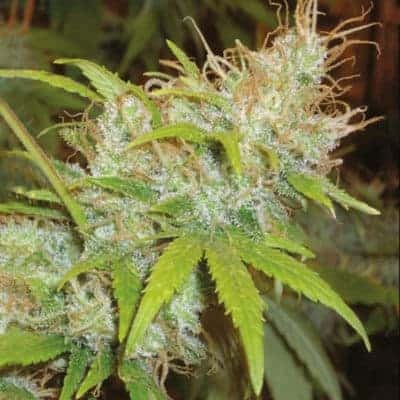 Sour Diesel Feminized Seeds gives rise to fast growing tall plants of marijuana.The seed is a potent breed of weed that delivers strong psychedelic, energetic high and has a pungent to the nose diesel-like aroma.The THC content is more than 22% along with a low CBD potency of 0.20%.Records show that it was derived after successfully crossing Chemdawg 91 with Super Skunkin some unknown backyard in the state of California. 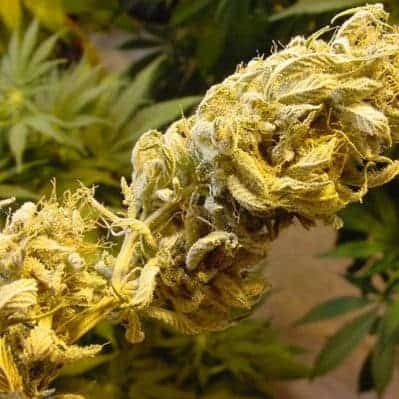 How to Sour Diesel Pot Plants? 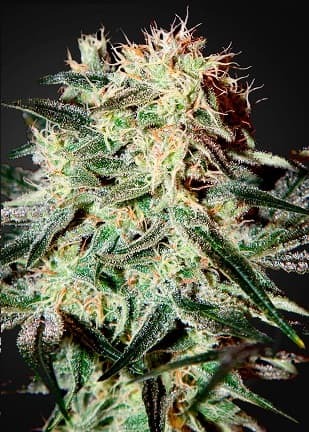 Sour D has a flowering period of 8 to 10 weeks at the end of which the buds reach full maturity.Growers can keep an eye on their beloved buds to look for signs of trichome growth whose density and length indicates the plants are ready to be harvested. 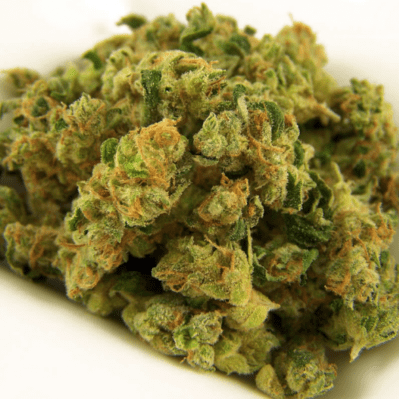 When supplied with anadequate amount of water, nutes and sunlight a batch of Sour Diesel can provide the grower with more than 25 ounces of high grade weed. It is recommended to grow this plant in the open space when growing outdoors or fully equipped greenhouses with efficient dripping equipment in place. 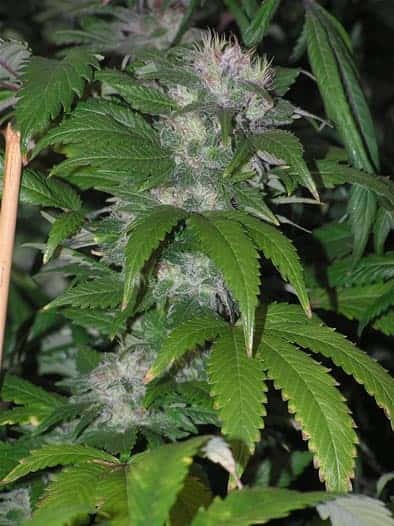 Infamous for its insatiable hunger and vigorous growth, heavy feeding is recommended especially through the flowering phase for maximizing bud health. 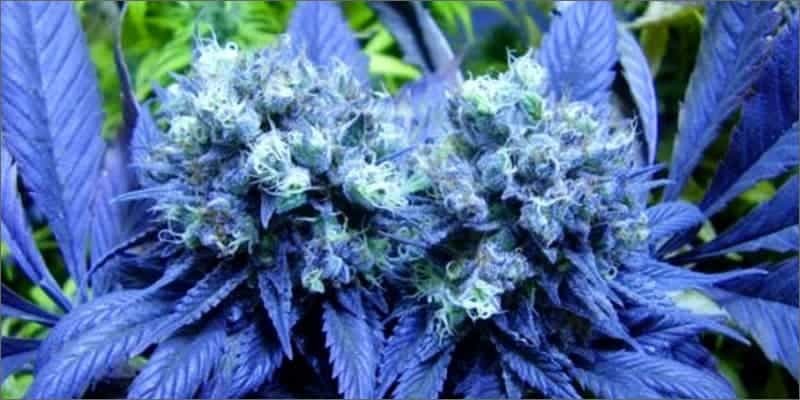 It is important to feed the plants with finishing nutrients for optimum bud density, quality and structure. Providing the plant with nitrogen-rich nutrients during the growth phase is critical for maximizing yield and keeping diseases at bay! 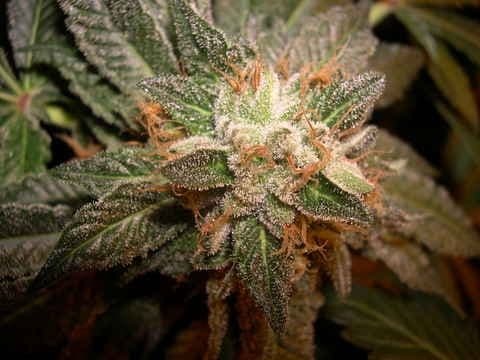 Sour Diesel is a sativa-dominant strainand for that reason, they tend to grow very thin and tall. 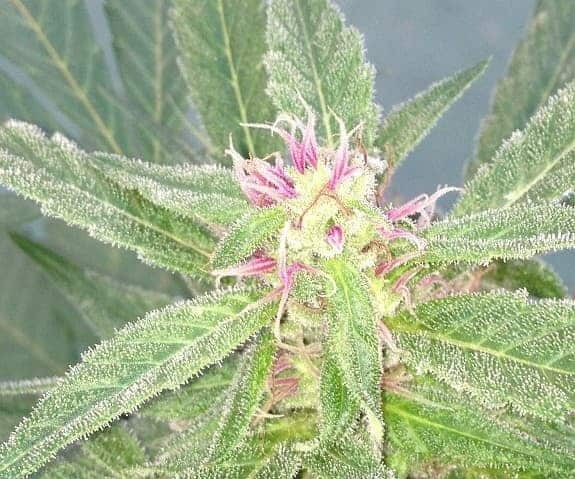 The plants tend to stretch its branches a lot especially during the flowering phase that sometimes overwhelms the grower to their limits. Adding strenuous training, topping and pruning sessions to their daily schedule maximizes yield and bud quality. If the grower plans to grow Sour D indoors, it is best to do so using theplain old soil plus nutrient method to control the growth of the plant. Due to the sativa heritage it needs to be sown using either LST or SOG methods for increasing bud size and THC content. Due to the strong pungent odor of the plant, proper odor controlling mechanisms and ventilation systems need to be put in place in the growing room/greenhouse. Sour D is known for its borderline stinky diesel fuel like pungent smell with hints of sour lemon and citrus in the lower notes.When smoked, it is documented to give off a bitter citrus taste with invigorating pungent higher notes. Exhaling the smoke leaves a tropical, fruity aftertaste which is a personal favorite of seasoned stoners.